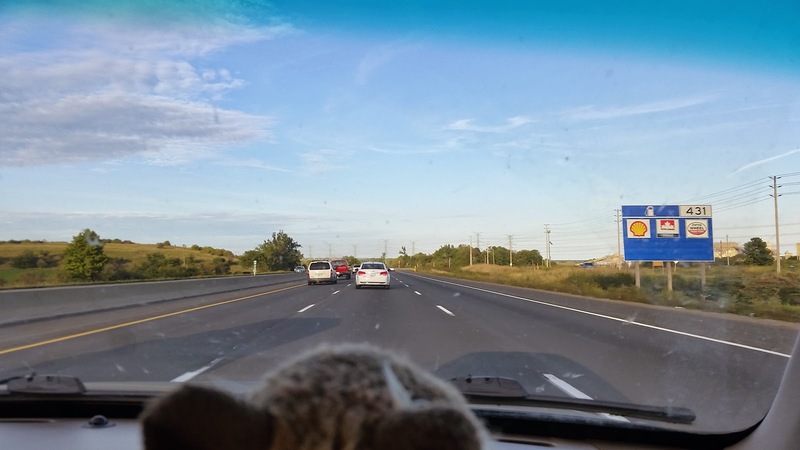 Our roadtrip to the east coast started the Tuesday after Labour Day weekend. 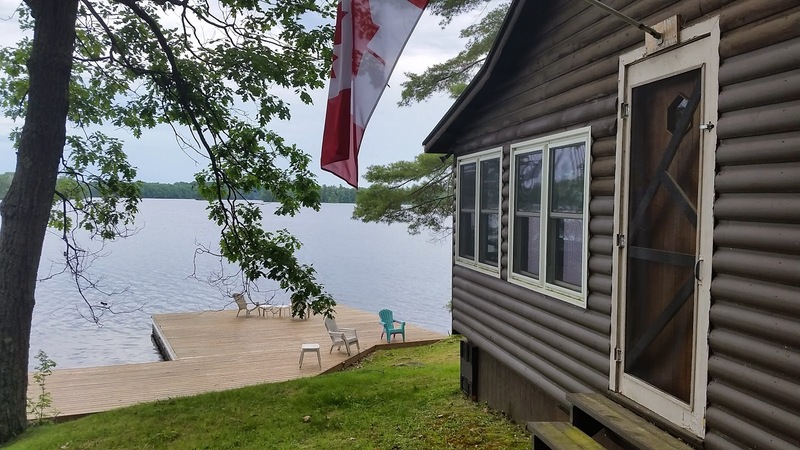 We spent the long weekend at the cottage with three friends (two Australians and a Canadian) from the city. Joining the mass of people getting away for the last summer long weekend, we decided to leave Friday evening. Just after pulling onto the highway the dials on the speedometer, tachometer, and fuel gage no longer worked. We thought it was an alternator problem and decided to find a mechanic nearby. Everything seemed normal after we stopped. There was a mechanic that stayed open a bit longer just to look at it, but he couldn't find anything wrong. We decided to risk it and continue on. No further problems with the car. The next two days were spent relaxing by and in the lake. It is tradition to find a floatation device and a beer (or multiple beers) and spend the afternoon drinking in the lake. I didn't partake in the drinking, but I did enjoy the lake. We played a few games in the evening including 7 Wonders. Fireworks were purchased for Sunday night and the weather was nice enough for us to set them off. Of course one them was set off upside down, but Cam grabbed it before it burnt a hole in the bucket (again). One of them wasn't secured well enough and ended up firing towards us. The other three went back to Toronto on Monday after trying to justify staying another night. Cam and I enjoyed a quiet night to ourselves and headed out to Montreal the next morning.